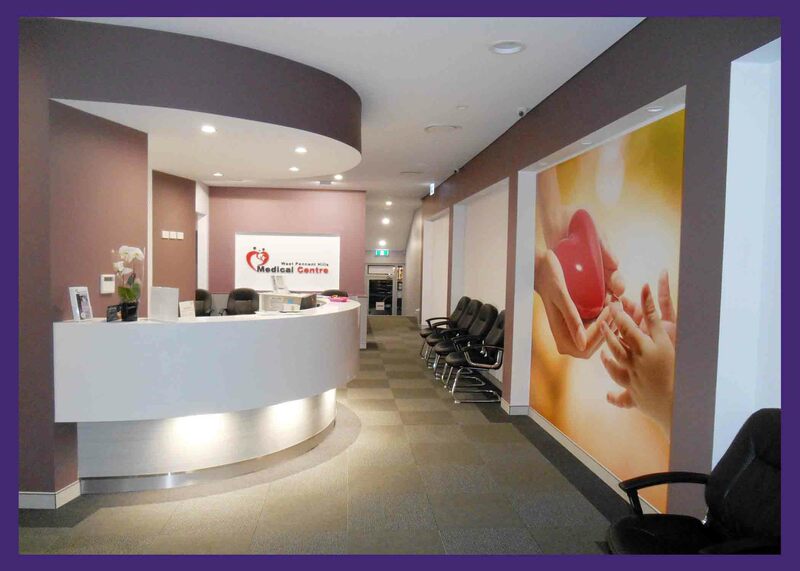 Welcome to our family oriented modern Medical Practice. 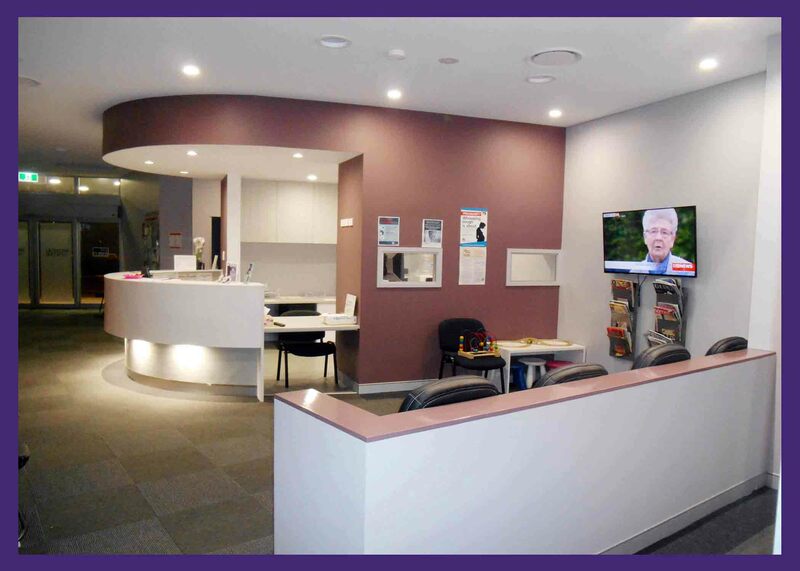 At West Pennant Hills, our friendly team of general practitioners, nurses and patient services staff will provide personal, comprehensive and high quality care to you and your families.We are committed to delivering quality medical services to individuals and families in our local community.We also have onsite pathology to save your valuable time. Our team of doctors are well experienced and dedicated to providing the best possible care to all their patients. 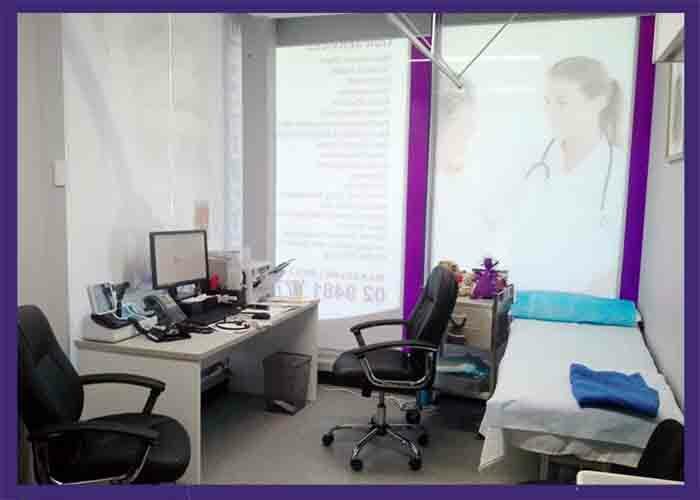 Their prior experience includes over ten years of dedication and commitment to a country practice in NSW. 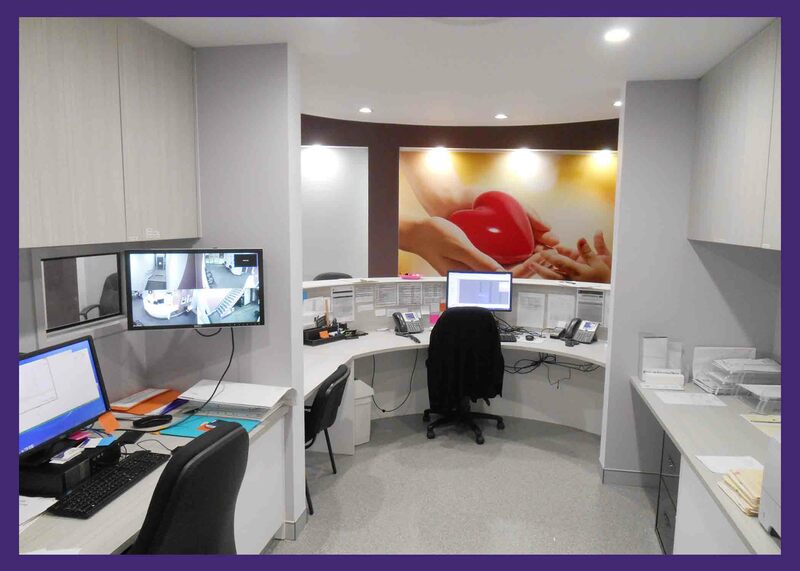 Meet our friendly team of medical receptionists and nurses. 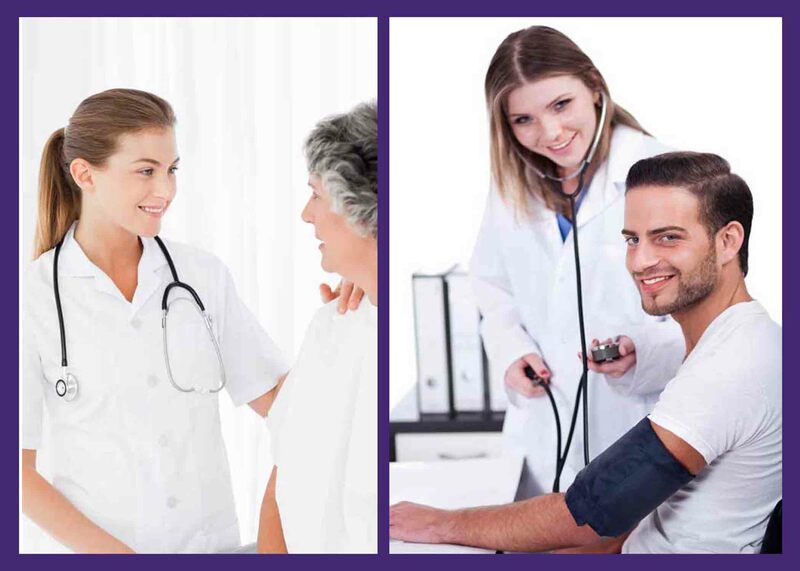 We provide quality care and ensure the best service for all our patients. 16–18 Castle Hill Road West Pennant Hills. NSW 2125 Australia.